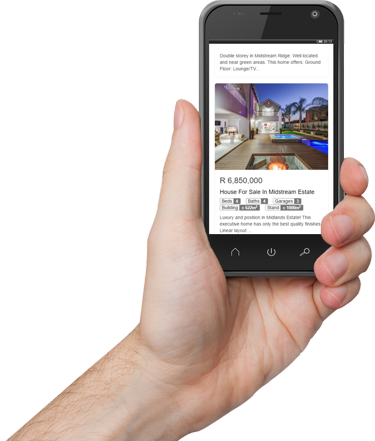 Anytime, anywhere access for all your agents to your property listings, contacts, documents, brochures and more. 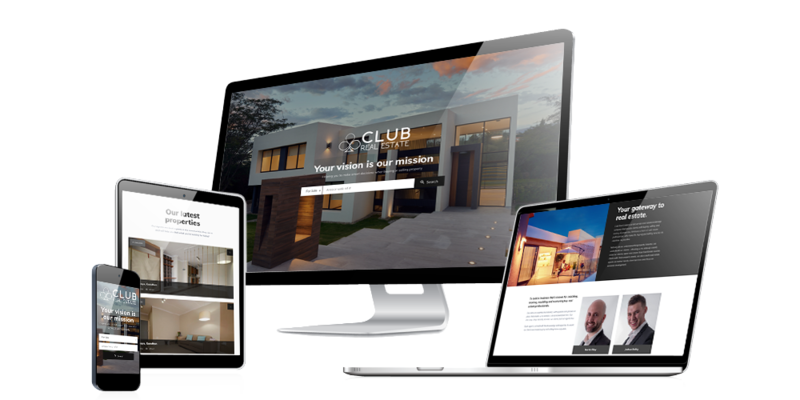 Target more buyers through our property syndication interface. List once, and advertise on leading property portals. 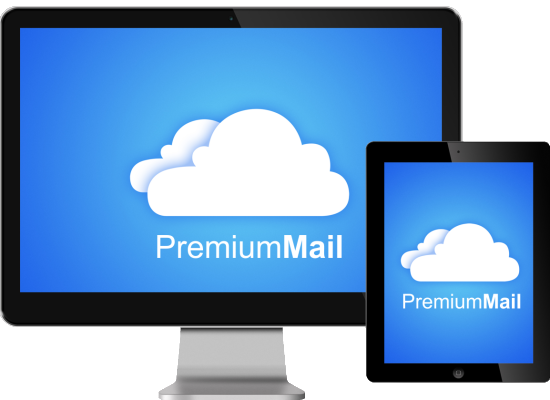 Up to 25GB per mailbox, cloud reliability, a powerful webmail interface and integrated virus and spam scanners. 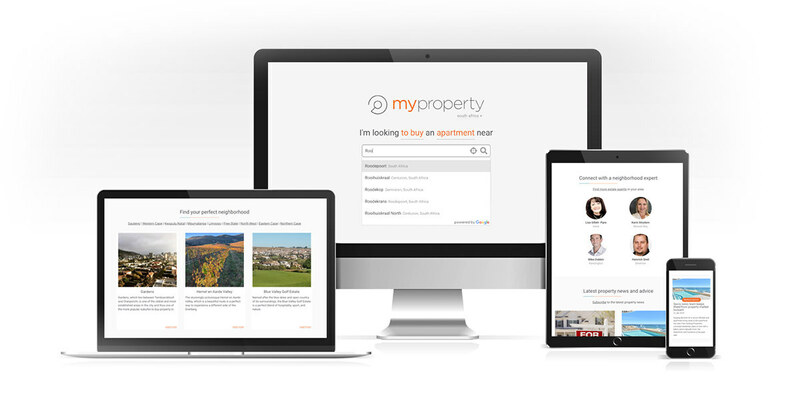 Introducing the new MyProperty SA, built on the Flex Template Language Platform. Free advertising included for Entegral clients.